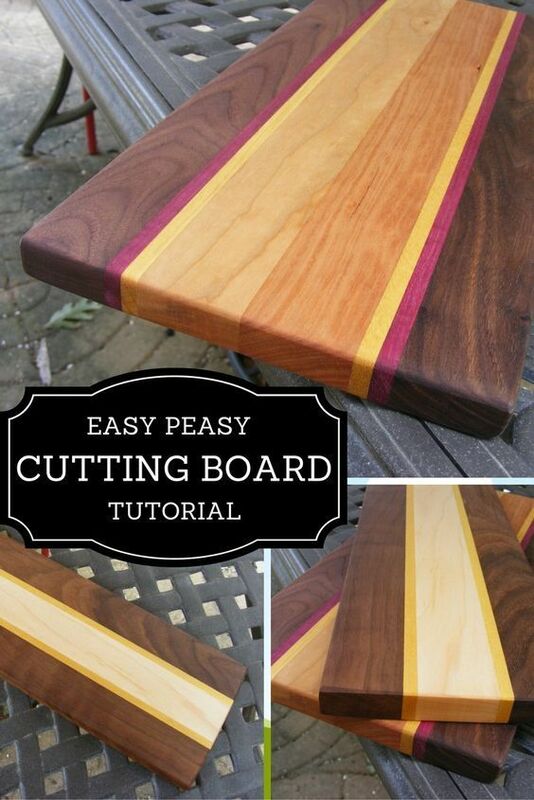 Learn how to make this easy peasy wooden cutting board, only using 3 simple tools. Would you believe you can purchase these boards in a convenient kit? Check out my wood cutting board tutorial.